Jeff Yang and Phil Yu present an unfiltered conversation about what's happening in Asian America. What's up, podcast listeners? We've got another episode of our podcast They Call Us Bruce. Each week, my good friend, writer/columnist Jeff Yang and I host an unfiltered conversation about what's happening in Asian America, with a strong focus on media, entertainment and popular culture. On this very special episode, recorded live last month at the David Henry Hwang Theater, we join playwright Alice Tuan and actress Amy Hill for a panel discussion, "Asian American Representation: The Politics of Casting," presented by Center Theatre Group and East West Players. Our theme music is by Kero One. They Call Us Bruce is a member of the Potluck Podcast Collective. 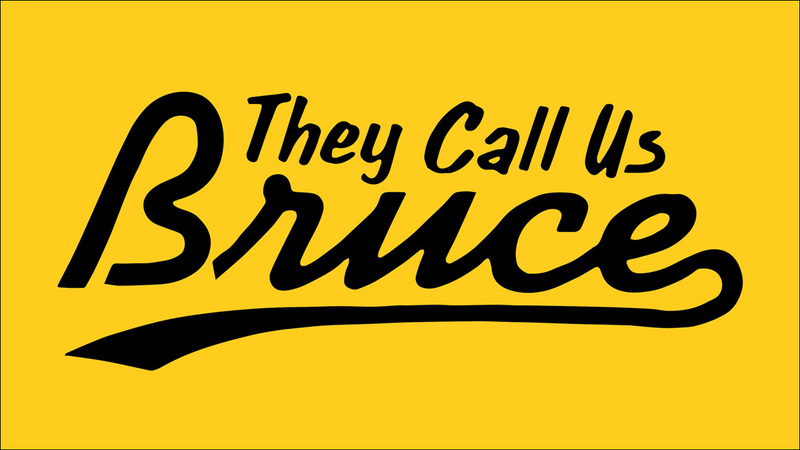 Be sure to subscribe to They Call Us Bruce on iTunes, Stitcher, Google Play or however else you consume your podcasts. Rate us, tweet at us and recommend us to your friends. Thank you for listening!